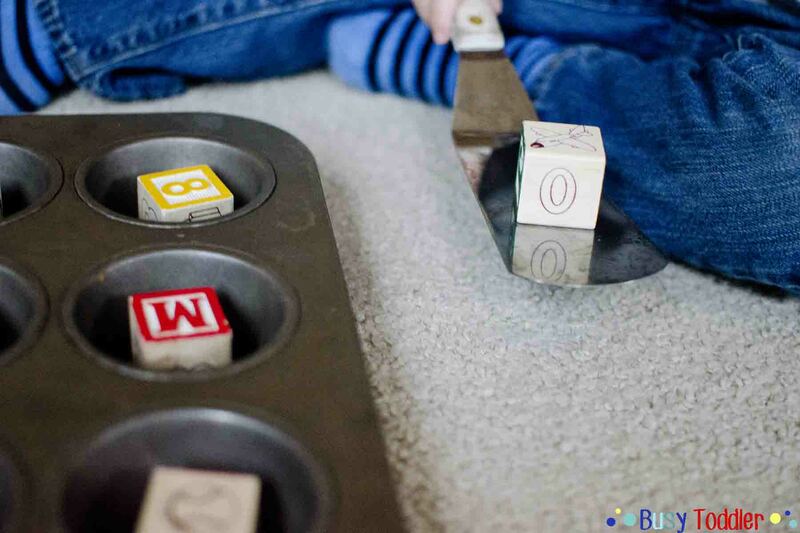 Sometimes it’s the simplest activity that really bowls over this toddler audience. And Block Carry did just that. 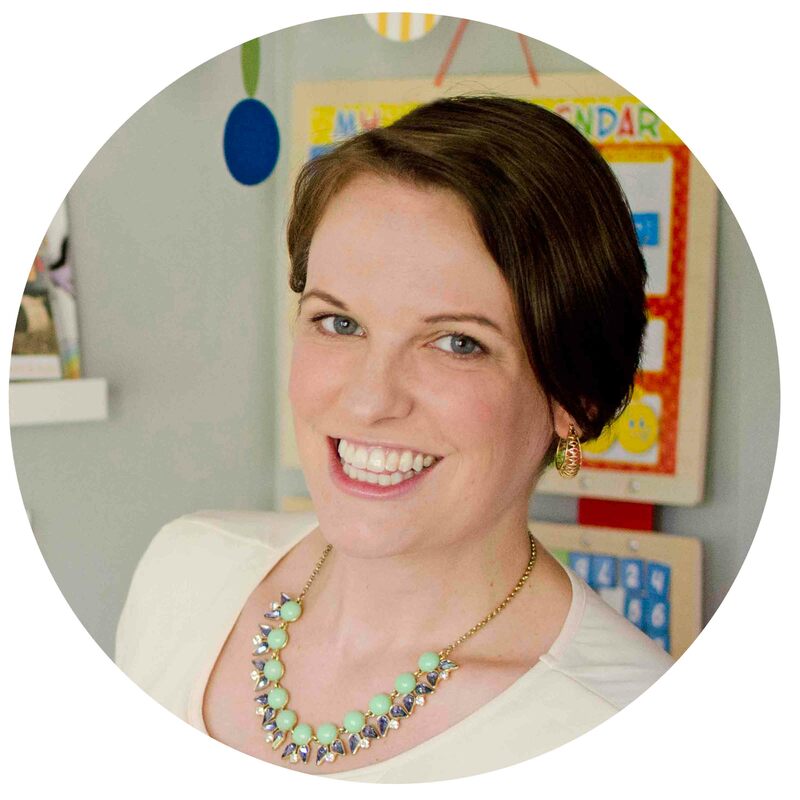 Toddlers don’t need a lot of bells and whistles or any special song and dance routine. 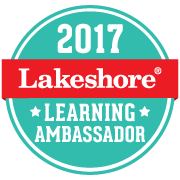 They just want activities – something to have fun with, and learn with, and grow with. Case and Point: block carry AKA the latest craze at our house. Block carry is currently all the rage. 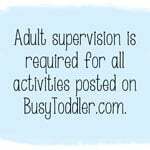 This toddler activity is nothing special (good sell, huh?) but it’s holding my toddler’s attention left and right these days so let’s not judge a book or toddler activity by its simple cover. Block carry is so easy to prep! 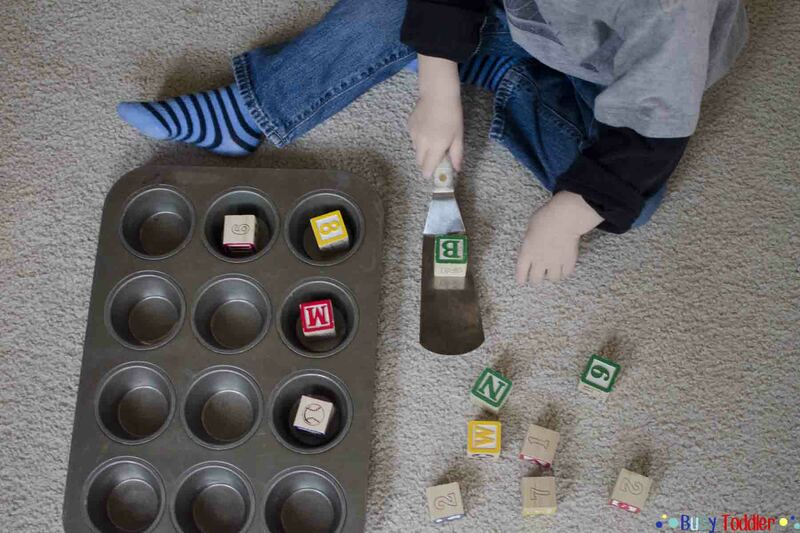 Block carry is easy peasy to set up: Dump out a bunch of blocks, add a spatula and one cupcake tin. 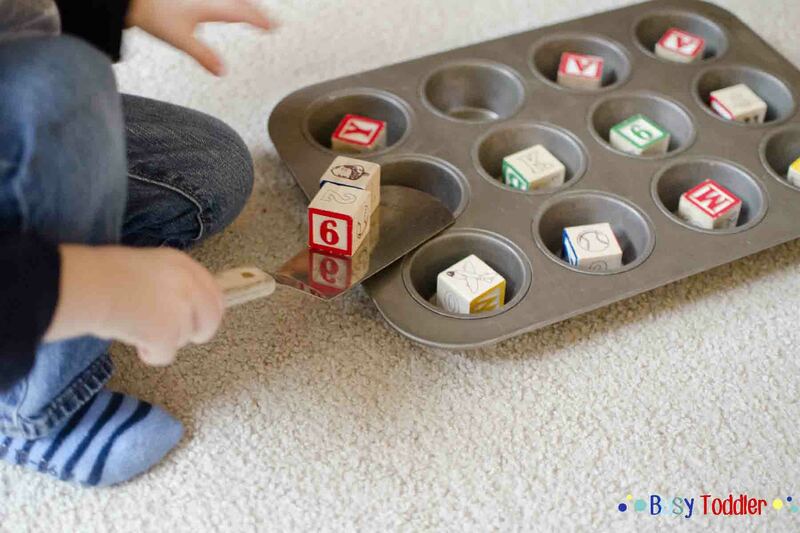 The goal: transfer the blocks from the carpet to the muffin tin. 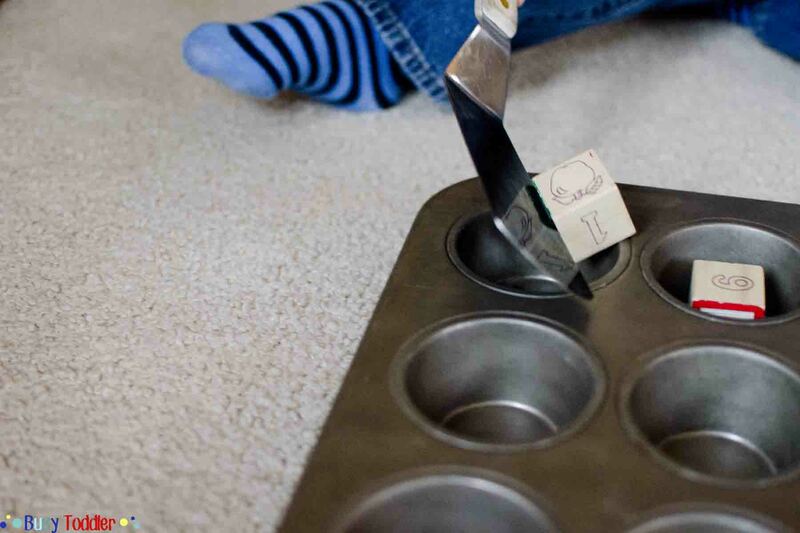 Despite how simple this toddler activity looks – don’t be fooled. There is so much going on here! There’s hand-eye coordination, concentration, arm strength and stability to carry and hold the spatula with the block on top. 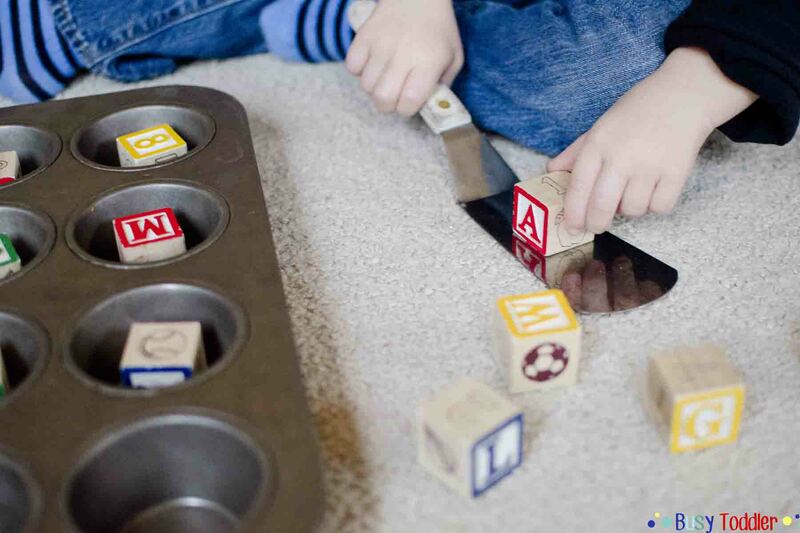 My toddler has started taking it up a notch carrying two blocks at a time – what a trickster that kid is! Does this mean he’s block carrying gifted? An activity like this falls into my “what can my toddler do while I cook dinner” category. This has been holding my son’s attention so well and giving him something to do during dinner prep that doesn’t involve my iPhone… (judgy wudgy whatever. We all do it.). 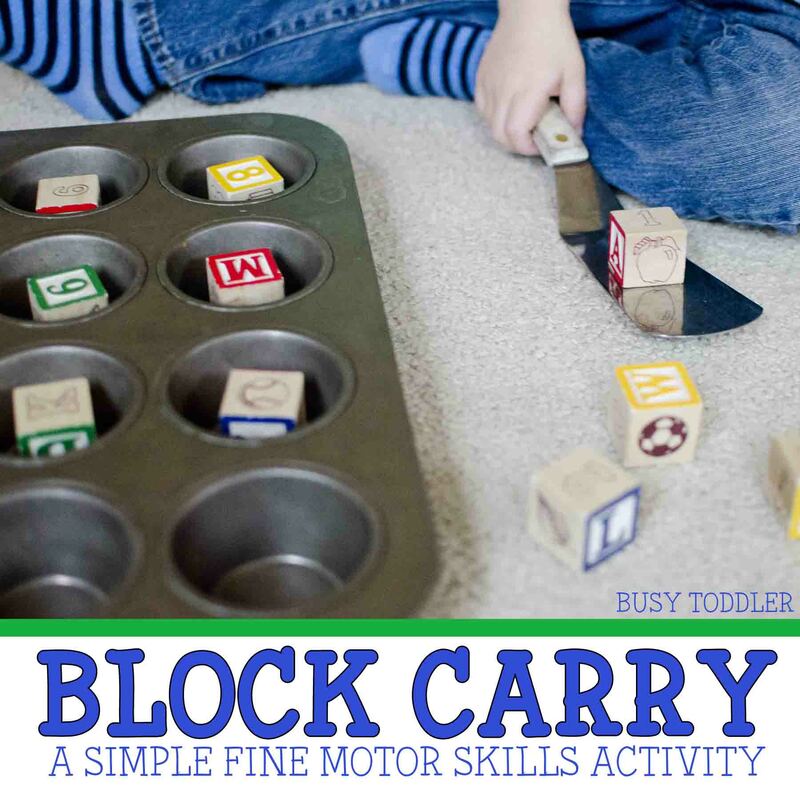 Block carry has been a hit toddler activity at our house and is keeping us well entertained and playing it up when Mom needs a second to do other fun things (like laundry, dinner, and dishes – the really fun parts of life). We give block carry two thumbs up from our toddler activity crowd. 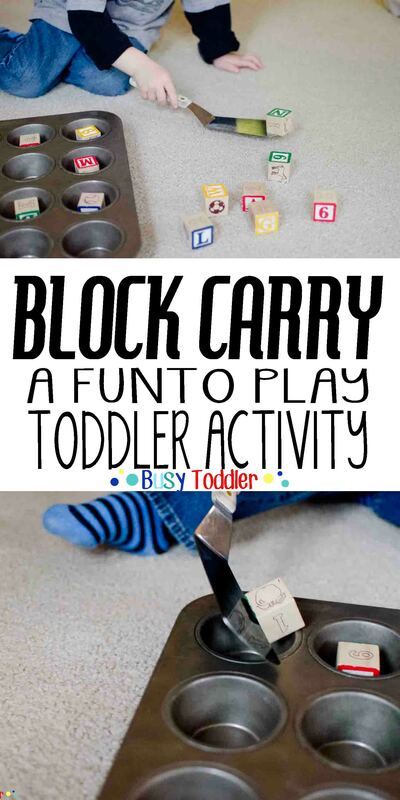 What easy activities like block carry do you use to entertain your toddler? Cute! I’m sure my son would love this. And I saw blocks like that at Target in the dollar section! They were one of the $3 deals!